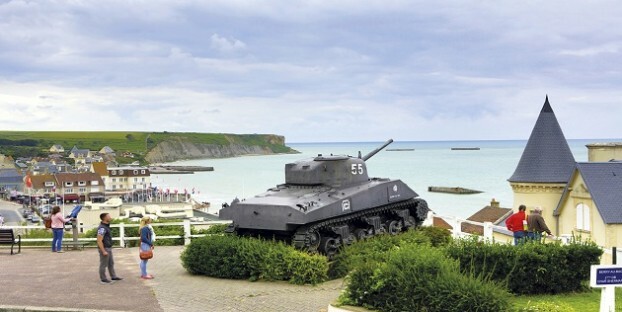 The 75th Anniversary of D-Day – Make 2019 the year you visit Normandy! 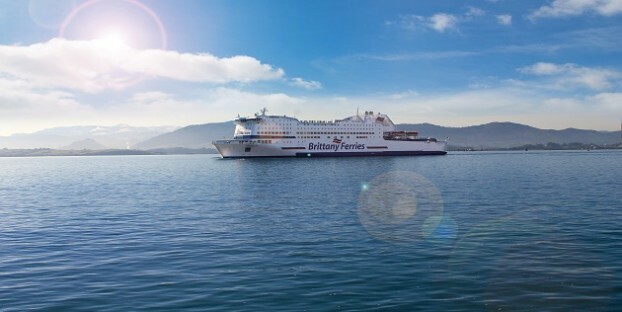 10 reasons that ferry/drive beats flying for your French holiday! 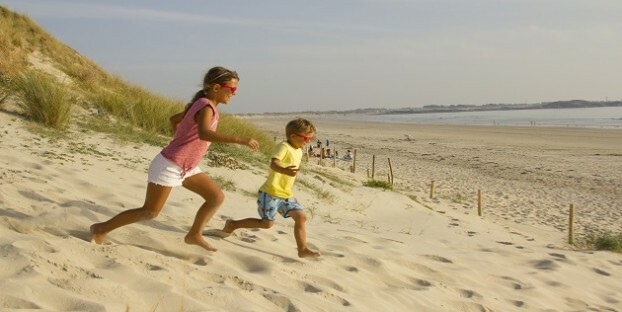 The Top 10 Favourite French beaches – recommended by you!